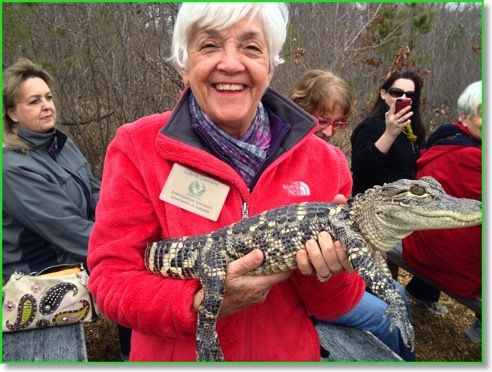 Oh, what a pleasure and a privilege to participate in the Environmental Education Association of Alabama’s Conference at Little River Canyon Center, and Little River Canyon National Preserve this weekend! Meeting with field biologists and teachers dedicated to conservation and to educating the public to become wise stewards of our precious natural resources was indeed a joy. 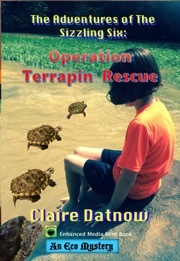 Dr. Bill Deutsch’s presentation, “How Aquatic Bugs, Indigenous People and Loving Elders Can Inspire Environmental Education in Alabama,” renewed my commitment to continue to write my Eco Mystery series for Middle Schoolers. 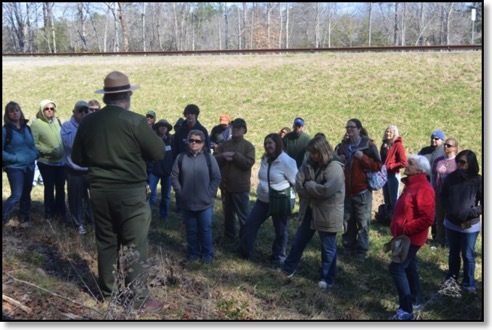 In addition, I learned a great deal from the workshops and hikes presented by Larry Beane with the National Park Service. Jimmy Stiles a herpetologist with Auburn University discussed how Environmental Education is vital to promoting the conservation of Alabama’s Imperiled Species. Dr. James Rayburn, Dr. Lori Tolley Jordan, and Dr. George Cline (JSU Biology Department), all shared their special ways for promoting experiential learning in the field. Congratulations and kudos to Reneel Morrison and to all those who put this conference together. 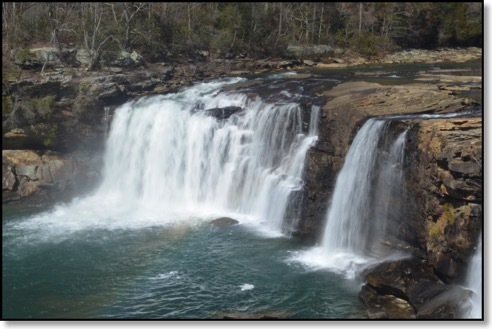 I hope that these photos, shot by Boris Datnow, of our hike along Little River Falls and Rim will lure many of you out to visit this spectacular and special place. I plan to take a trip to the Canyon with my grandchildren over Spring Break.